We are taking a break this year. 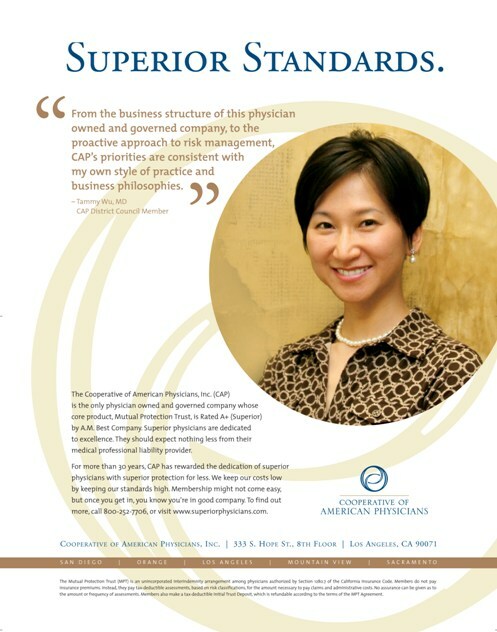 The Cooperative of American Physicians, Inc. (CAP) is a physician owned and governed organization comprised of the finest doctors practicing in the State of California. Membership in CAP is the gateway to Mutual Protection Trust (MPT). Available only to CAP members, MPT is a market leader in the California medical professional liability arena. www.cap-mpt.com Dr. Calvin Lee and Dr. Tammy Wu are members of CAP. CAP is the main sponsor of this event showcasing doctor's talents outside of hospitals and clinics. We thank them for their continued generous support of Docs Play the Pops. 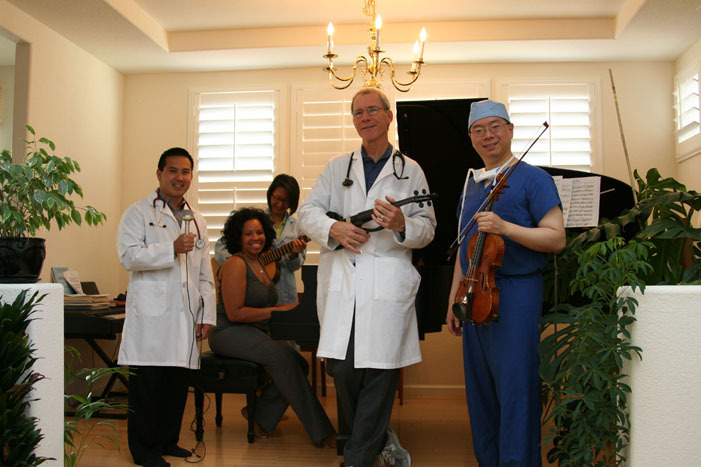 Website made by Calvin Lee, MD (Board Certified General Surgeon, Surgical Artistry). Nothing here is meant to be medical advice.